You guys ever heard of Münch motorcycles? Founded in Altenstadt, Germany (or West Germany to us riders of a certain age) the company was started by visionary bike designer, engineer, tuner, mechanic, and certified crazyperson Freidl Münch. His crowning achievement, the Mammüt (Mammoth), involved an NSU car engine, a bespoke frame, a whole lot of tinkering, and probably more than a few pints of beer. Today on Cycleweird, we'll talk about just how this massive, car-powered machine came to be and why it might be the first true European superbike. Freidl Münch began his long career of motorcycle engineering in the late 1940s working in the competition department of Horex motorcycles. When the company went bust in 1956, Münch bought up Horex’s stock of bikes and spares and set out on his own. 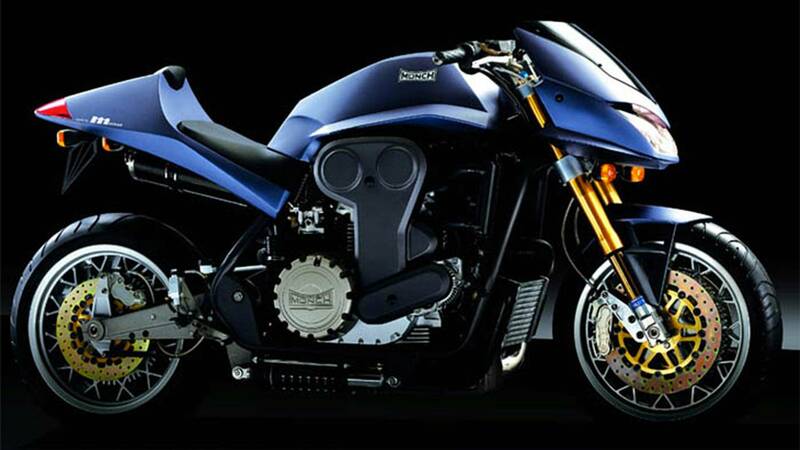 For the first few years in business, he built Horex-based café racers. 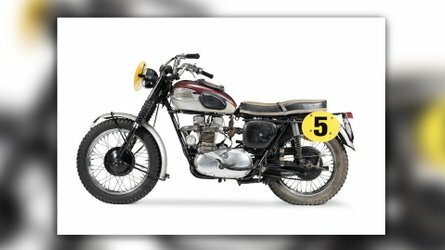 In 1966, though, Münch took the motorcycle world by surprise by releasing his masterpiece—the Mammüt. At the beast's heart was the engine out of an NSU Prinz 1000; a bulky 996cc, air-cooled, overhead-cam inline four that put down between 40 and 55 horsepower depending on its configuration. The engine was mated to an NSU four-speed trans and could be had in single, dual, or quad-carburetor configurations. Münch felt that the big NSU four was the perfect engine for a bike, and thankfully NSU agreed. The company agreed to supply engines and related parts to Münch for his big bikes. Wrapped around the big NSU mill was a handmade, steel tube frame that Munch based heavily on Norton's revolutionary Featherbed frame. The front wheel was a typical laced wheel with a massive 10-inch ventilated drum that Munch designed, and the rear wheel was a cast magnesium alloy unit with an integrated drum. Münch went with the magnesium alloy wheel because a regular old wire wheel simply wasn't up to the task of getting the NSU mill's power to the ground. Other out-there (for the time) features included a 12-volt automotive electrical system with two batteries, liberal use of magnesium and other lightweight materials throughout, a fully-enclosed chain case (complete with an integral tensioner!) 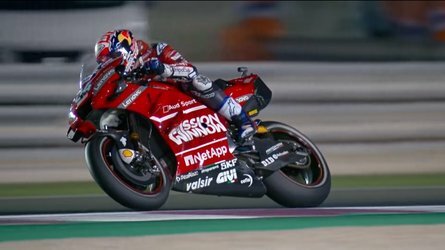 that formed half of the swingarm, and even BMW-style bar-end turn signals. Thanks to all the weight-saving material and the light frame, the Mammoth weighed in at a surprisingly light 480 pounds and was good for around 115 miles per hour. The exotic materials and meticulous engineering also meant that the Mammoth was staggeringly expensive; nearly $4,000 in mid-60s dollars. 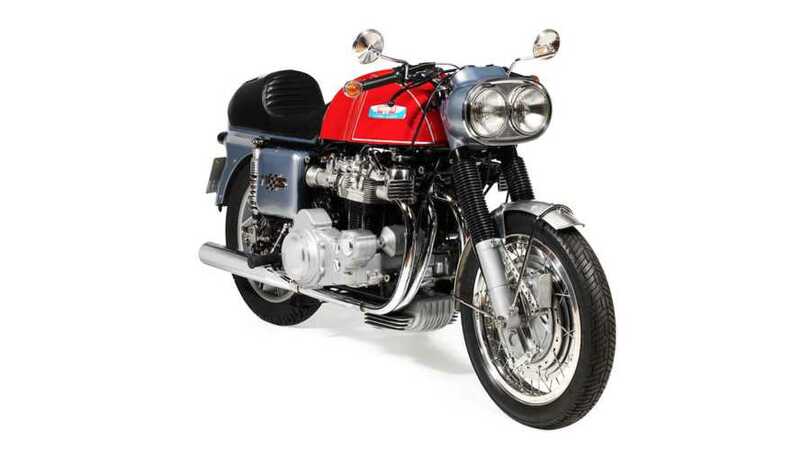 To put that in perspective, the BMW R69S sold for around $1,700 and a Triumph Bonneville for around $1,200. That didn't stop discerning motorheads from buying them though, and soon Münch had a tidy backlog of orders for its new bike. 1967 was a banner year for Münch and included a new factory and a killer U.S. distribution deal. The new factory was opened in Ossenheim, Germany, and employed 20 people. Those new employees would be needed, or so Münch thought, because he also inked a deal with Floyd Clymer (yes, that Floyd Clymer) that gave the pitch-man and publisher U.S. distribution rights for the company and set him up as head of business operations for Munch Motorcycles. This last part was key since, while old Freidl was a phenomenal and visionary engineer and tuner, he wasn't the best businessman. Having Clymer around allowed Münch to concentrate on designing bikes while leaving all the boring reports and financials to someone else. By the end of 1966, Münch built around 30 Mammoths, nearly all of which sold in the States. The Mammoth soldiered on with the first 996cc Prinz engine until NSU offered Münch the mill out of the Typ 110. This engine was an air-cooled 1200cc unit that produced 85 horsepower and proved suitable for further tuning. The additional performance meant that a Munch Mammut could hit 100 mph in 11 seconds, vibration free and was ultra reliable. There was only one real drawback—due to the increase in power and torque the Mammoth ate rear tires like crazy and even the most conservative rider was lucky to get 1,000 miles out of one. 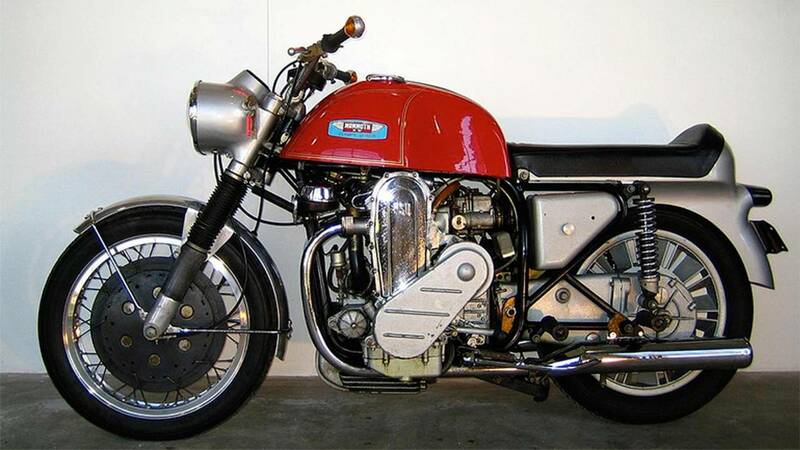 In the early 1970s, Münch launched the Sport-Münch that had 115 hp and then the Daytona Bomb with 125 hp. The latter was built specifically to beat the one-hour world speed record at Daytona in 1970. At the time, Mike Hailwood held the record, which he set on an MV Agusta in 1965. The Daytona Bomb was much, much faster than Hailwood's MV, recording average speeds of 178 mph, but the team could not find a rear tire that would last longer than four laps and had to eventually accept defeat. 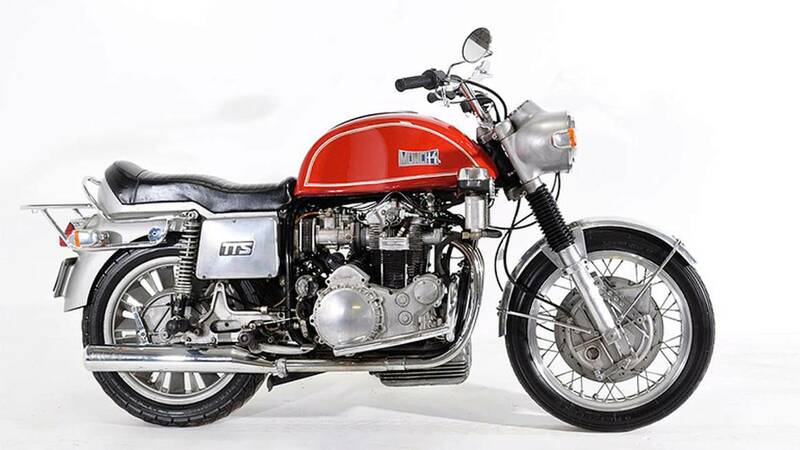 In 1973, the Münch 1200 TTS-E became the world’s first production bike with fuel-injection (only 130 were ever produced), but it faced two big challenges. 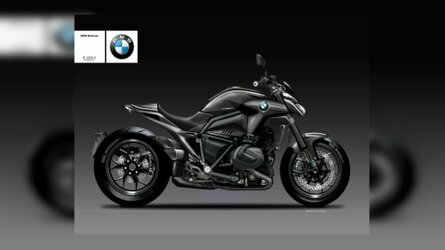 First, it was expensive costing $5,135 in the U.S. (at the time you could buy a similar capacity new BMW motorcycle for under $2000). Secondly, the world of motorcycles was changing and the Japanese manufacturers were catching up. By the end of that year, Münch Motorcycles was in financial trouble and Freidl had to step down from his own company. Münch motorcycles continued to be made until 1980 when the factory finally closed for good. In 1991, Freidl Münch came out of retirement (after a massive stroke, mind you) to build one more bike—the completely bonkers Münch 2000. Launched in 2000, it was powered by a 1998 cc liquid-cooled, four-stroke, turbocharged Cosworth engine (yes, that Cosworth). Öhlins suspension was used and a high tech carbon fiber fairing. Even today it looks super modern with some great lines. With its Cosworth cylinder heads and Schwitzer turbocharger, the Munch 2000 boasted 260 hp and was capable of a maximum speed of more than 150. 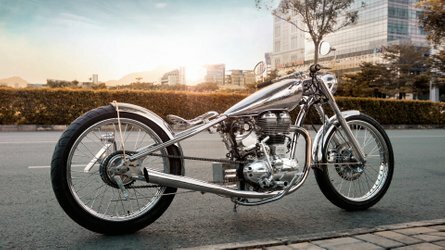 It was priced at $80,000, built in Poland, and only 15 of these astonishing-looking motorcycles were produced before the company closed its doors for the final time. Today it’s estimated that just fewer than 500 Munch Motorcycles were ever built and that only 320 have survived. 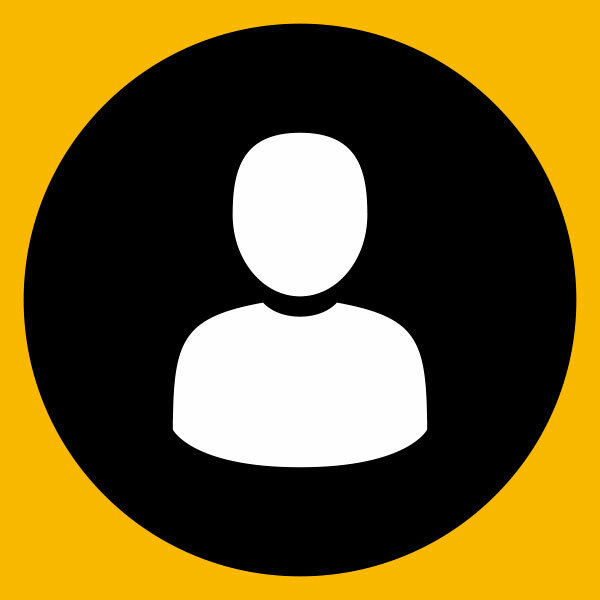 It is estimated that about 100 are in the U.S. with the remaining 220 or so still in existence reside elsewhere throughout the world. If you'd like to know more about the Munch Mammoth, check out Jay Leno talking about his own personal Münch. Original article published in 2014, updated 2019.